There are always problems that come about with the machinery around the home. 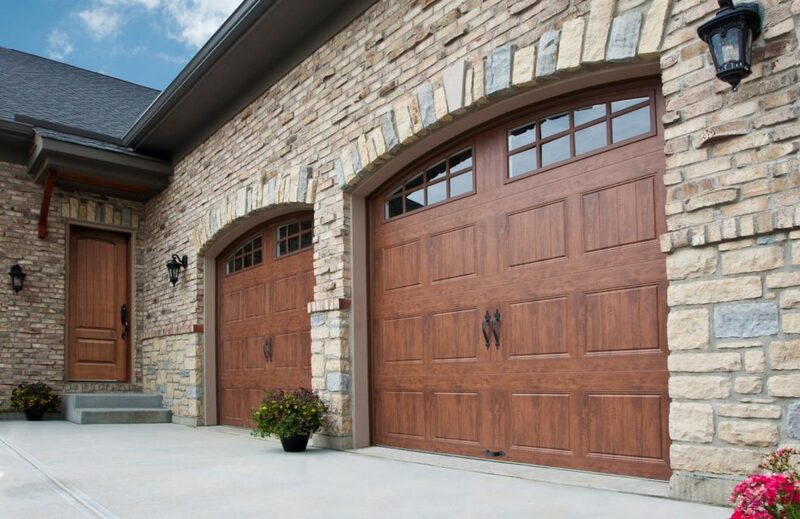 It is important to consider all the aspects that come with garage doors. Each door has hardware that must work flawlessly together to ensure that nothing goes off track or is harmed in the process. Knowing some common problems that can arise with the use of garage doors, you can feel much more confident knowing that yours is either in great shape or you should call a professional garage door contractor to come out and look at it. These issues will need to be addressed and they can be with the use of a professional that understands the hardware of the garage door. Allow a contractor to come out and look at what is going on with your garage door. Not only can malfunctioning garage doors be a pain to deal with, but they can also become dangerous when they’re not working correctly. To get in contact with those garage door contractors working in your area, give us a call or fill out the form below and we can help you get set up with a contractor that can come out and look at the garage door issues you’re having.